Voting for Municipal School Board Elections will be held from 7:00 am – 7:00 pm in Arlington and Lakeland. To find your polling place, visit www.shelbyvote.com; for more information on the candidates, read our Q&A with the Lakeland and Arlington candidates online. Thursday evening, you can choose between the Lakeland City Meeting, Buddy’s Birthday Bash & Silent Auction at Donelson Elementary, and the 9th Annual Silent Auction for the Down Syndrome Association at First Citizens National Bank. 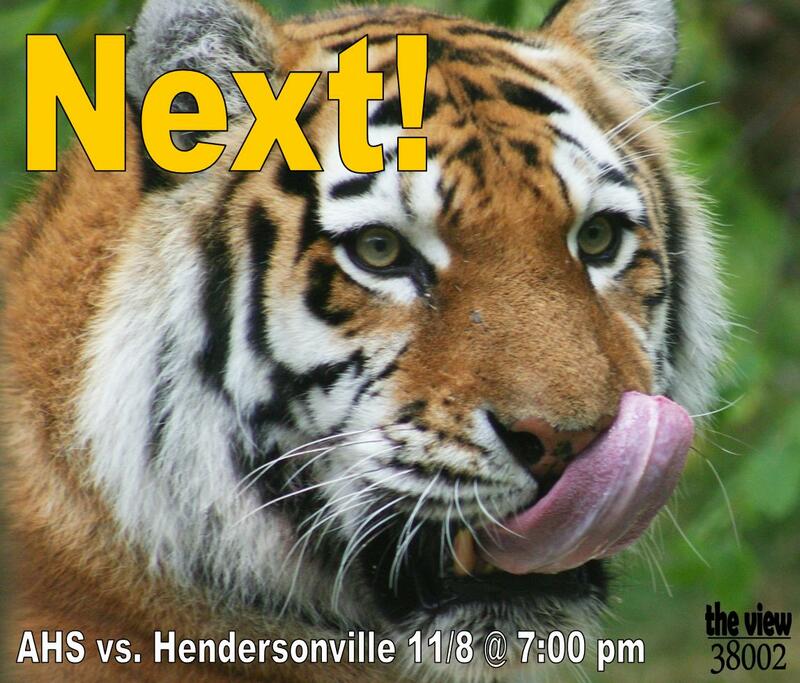 Big game on Friday: the District 16 champion Arlington Tigers (8-2) host District 9 runner-up Hendersonville Commandos (7-3) in the first round of the TSSSA Division 1 Class 6A Football Playoffs. Kickoff is at 7:00 pm. Tickets are $8 at the gate. Season Passes and Student Activity Passes are not accepted. The Arlington Chamber of Commerce is sponsoring the Annual Veteran’s Day Celebration at 3:00 pm in Depot Square and featuring music by the Arlington Middle School 8th grade band. band. Click here to read more about a local veteran, Chief Warrant Officer Annie L. Grimes, USMC, Retired, and her place in history. As a final reminder–no school for Shelby County students on Monday, November 11 and many government offices will be closed. Arlington and Lakeland trash will pick up on its regular schedule next week. Check the complete Community Calendar at www.theview38002.com for all the details. Meet Your Neighbor: CWO Annie Grimes, USMC, Ret. When you meet Chief Warrant Officer Annie L. Grimes, USMC, Retired, it’s not difficult to imagine her in military uniform. The Arlington native stands ramrod straight, even though it’s been almost 30 years since she last put on her dress blues and 43 years since her official retirement. As the first black woman Marine officer, Grimes holds a position of honor in our nation’s history. That being said, Grimes had no intention of making history when she walked into a Chicago post office during the winter of 1950. The 24-year-old had just finished photography school and purchased a press camera. When she saw twenty other applicants waiting to interview for a photographer’s position, she decided the odds were not in her favor and remembered a small newspaper advertisement recruiting women for the United States Marine Corps (USMC). Once accepted into the corps, Grimes was sent to Parris Island, SC for basic training and administrative training. 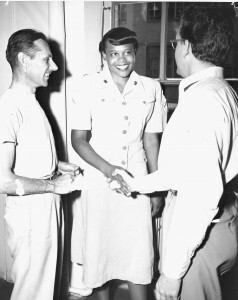 In February 1950, Grimes was only the third African-American woman to enlist in the US Marines. Training consisted of drill and calisthenics, although Grimes opted out of going to the shooting range. When the corps first accepted female recruits in the 1940s, they were assigned to office positions, thus freeing up male marines for combat duty. 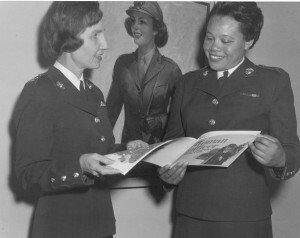 Grimes laughs that she had not realized that she would be the only black woman in her platoon, which was racially integrated, but kept completely separate from the male recruits. 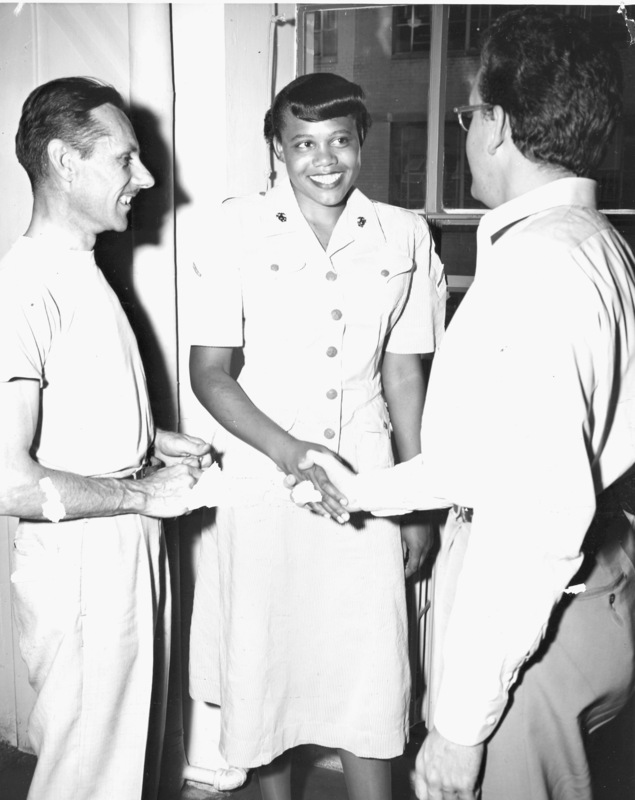 Throughout her years in the service, she found that there was “not too much” prejudice among other marines, but describes having difficulty renting off-base apartments as a black woman. Overall, “the good times outweighed the bad,” she attests. After basic training, Private First Class Grimes was assigned to the Marine Corps Headquarters in Washington, D.C. Working in supply as a procurement clerk and eventually as a buyer, Grimes was promoted to Corporal, Sergeant, and Staff Sergeant. On August 1, 1966, Grimes, now serving as Procurement Chief at Camp Lejeune, NC, was appointed as a warrant officer, becoming the first African-American woman to achieve this rank. 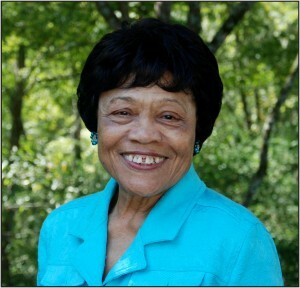 Grimes continued taking courses and she was promoted to Chief Warrant Officer in 1969. Other duty stations included San Francisco, Philadelphia, Camp Pendleton, Camp Lejeune, Barstow, and Hawaii. Hawaii was Grimes’s final duty station and in October 1970, after 20 years of service to her country, CWO Grimes retired from the USMC. Back in civilian life, Grimes completed her AA in Business from the Honolulu Business College and attended San Francisco State University before returning to Memphis. After caring for her ailing mother, Grimes began to volunteer, first at the VA hospital and now for Crossroads Hospice, where she visits patients at nursing homes. 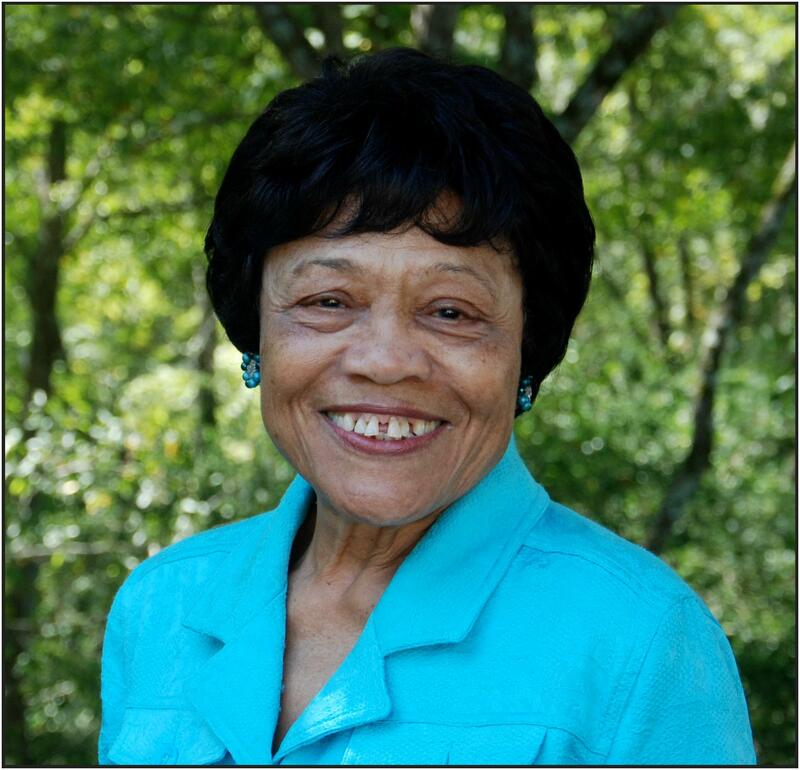 Grimes is still active in the Montford Point Marine Association and Women Marine Associations, and regularly travels to their meetings. Now Grimes has come full circle, living near her childhood home. One of nine children, she comments that she “always tried to be an example” for her siblings. At The View 38002, we think she is an example for us all. Happy Veteran’s Day, Chief Warrant Officer Annie Grimes. Free unbiased Medicare Counseling on Wednesday, October 23rd from 9:30 a.m. to 2:30 p.m. at the Town of Arlington Senior Citizens Center located at 6265 Chester St. in Arlington (located in the Depot Square). Please bring your Medicare Card and all prescription medications! 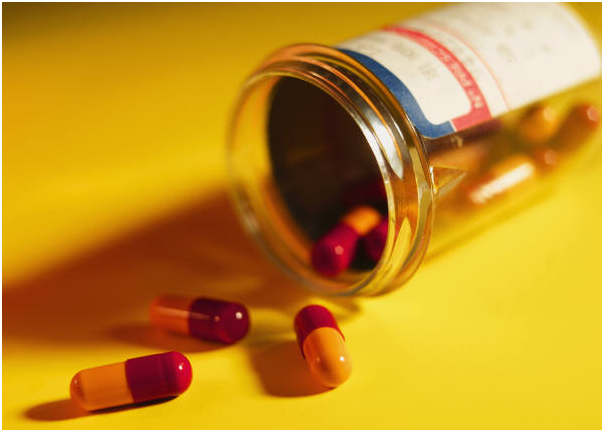 Certified and trained counselors will be here to help you select a Medicare Drug Plan that best suits your needs. Changes only allowed during open enrollment from October 15th through December 7th. No changes outside this period unless special qualifications are met. Services are provided by: Aging Commission of the Mid-South; State Health Insurance Program (SHIP); and Senior Medicare Patrol. For more information contact the Arlington Senior Citizens Center at (901) 867-7698. The Lakeland Senior Center will host an Open House and Discussion Forum on Thursday, August 15th, as well as September 19th, from 2 – 3 p.m. for senior residents to provide input that will shape future Senior Center programming. Executive Coordinator Thad Jablonski and Recreation Program Coordinator Joy Cloud will be at the forums as a direct line for any comments or suggestions. Coffee and light refreshments will be served. Please join us at the Lakeland Senior Center and provide us with the feedback to offer programming that will benefit and interest to you. The City appreciates comments, suggestions and ideas of residents. Cpl. Joe Tiscia, USMC was awarded the Silver Star after the Battle of Hue City, Vietnam, 1968. Photo Courtesy of Sgt. W.K. 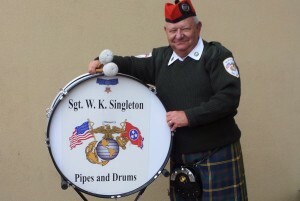 Singleton Pipes and Drums. The Sgt. W. K. Singleton Pipes and Drums will be collecting donations outside of Kroger, 11635 Hwy. 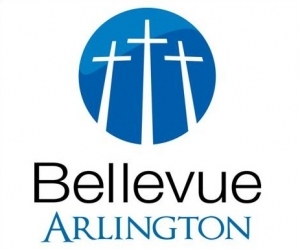 70 in Arlington on Saturday, June 22 and Sunday, June 23 from 9:00 am until 5:00 pm for Forever Young. Forever Young Senior Wish is a non-profit organization that grants wishes to seniors. Currently, the charity is focusing on World War II veterans, and sending them on trips to battlefields and sites where they served, or the WWII memorial in Washington, DC. Diane Hight, Founder and President of Forever Young, explains that time is running out for many of these veterans, as old age and physical ailments prevent them from being able to travel. In August 2013, the next Forever Young trip will take a group of 17 veterans of the Pacific Theater, including a Pearl Harbor survivor, to the Pearl Harbor in Honolulu, Hawai’i.